State gambling regulators are fighting back against the major sports leagues’ assertion that US sports betting would be better regulated by the federal government than by individual states. A statement on Tuesday issued on behalf of four state regulators in Nevada, Michigan, Massachusetts and Louisiana by the International Center for Gaming Regulation at the University of Nevada, Las Vegas, concludes that “coordinated action among jurisdictions” — rather than federal regulation — will be the key to protecting sports integrity and battling the black market. 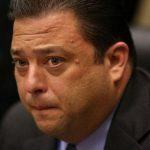 “Sports betting in Nevada has already been regulated with integrity and success, and gaming jurisdictions across the United States, including tribal jurisdictions, have demonstrated their ability to oversee gaming of all sorts while adhering to the highest standards,” wrote the four the regulators. Having lost the battle to ensure the prohibition of sports betting in all but a handful of states when the US Supreme Court rejected PASPA, the leagues are concerned by the direction state-based regulation is taking, as states move quickly to pass legislation. 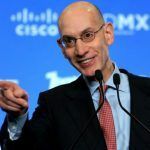 The NBA, MLB, and PGA’s demand for an “integrity fee” — a cut of all bets placed on their games — has been rejected as a naked cash grab in states like West Virginia and New Jersey, whose sports betting bills are likely to act as blueprints for those that follow. Over the past two weeks, the leagues have realized the only way to stop that domino effect is to appeal directly to Congress. 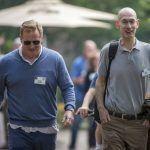 The NFL, until this week silent on sports betting, apparently favors monetizing sports books by forcing them to use official league data under license. 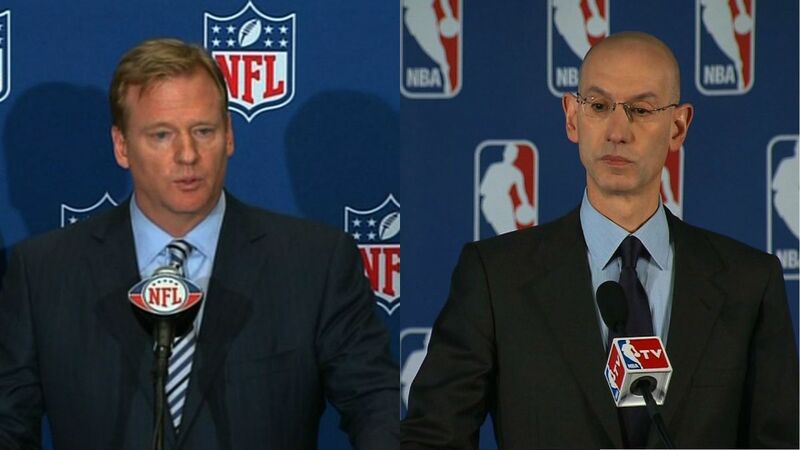 Goodell called on Congress to “enact uniform standards” for states that opt to regulate. It doesn’t take a genius to work out the subtext: why lobby for your interests in dozens of states when you can save a lot of money by just lobbying Congress? New Jersey’s argument with PASPA was that it represented an infringement by federal government on states’ rights against the Tenth Amendment, and this is how states looking to legalize sports betting are interpreting SCOTUS’ decision to strike it down. The message is federal — and sports-league — intervention is not welcome. 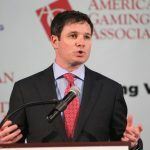 “As we expect the dialogue to continue with substantial actions to be undertaken rapidly, it is important to assert and confirm our support for a rational, state-based and tribal government approach to an expansion of legal, regulated sports wagering in the United States,” wrote the regulators.